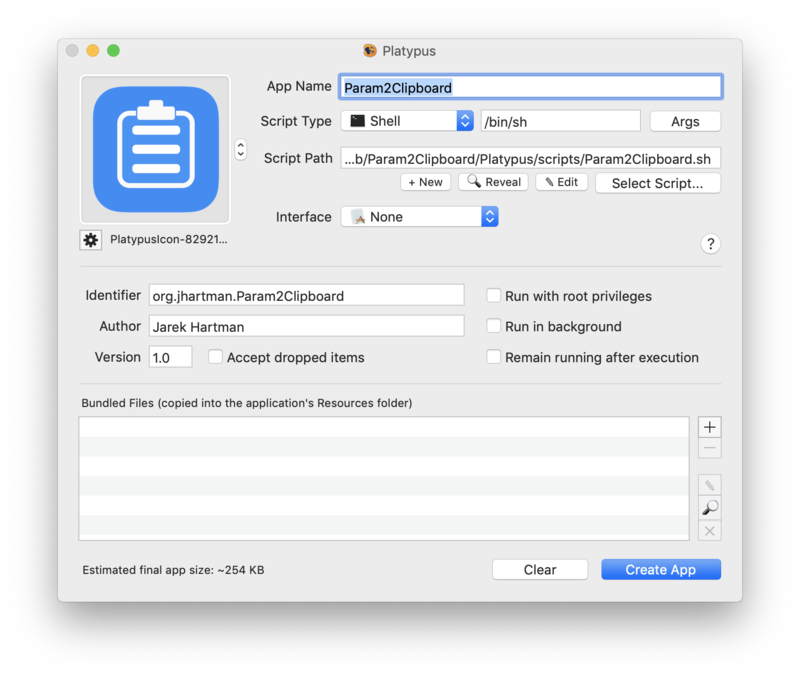 A MacOS application to grab an argument and set system Clipboard as per argument text. 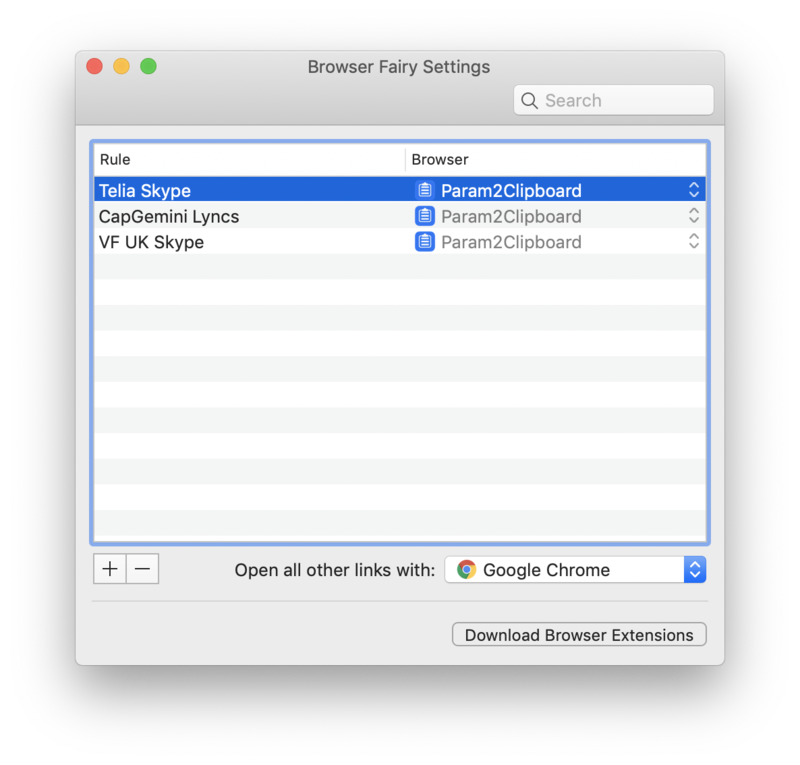 In order to capture opening of Skype/Lync URLs, I’m using Browser Fairy which is registered as a default app to open all URLs. 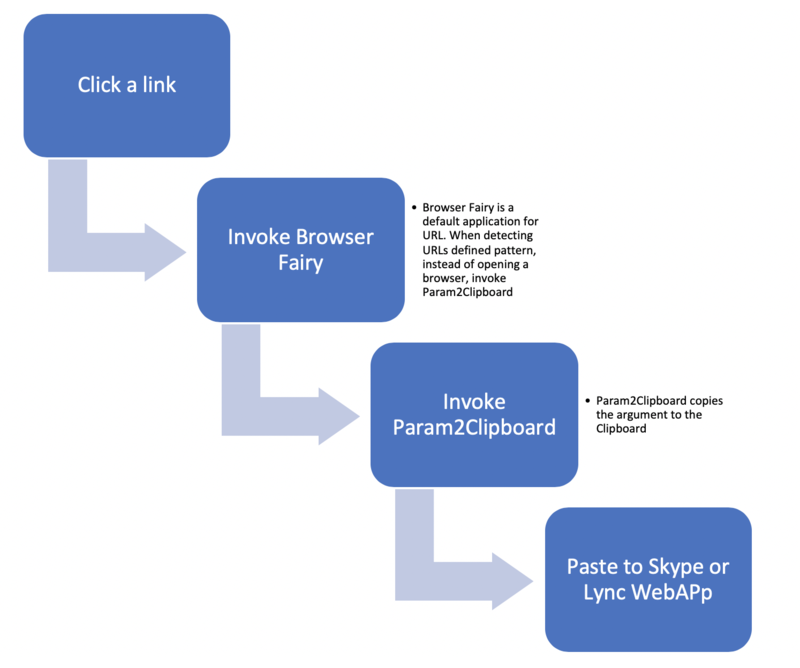 Each URL is matched against defined list of patters and if a Skype URL is detected, the URL is passed to Param2Clipboard app. It took quite a while to adjust it to OAuth2 but finally – it’s done! Go to https://github.com/jaroslawhartman/withings-garmin-v2 to download the script. Based on withings-garmin by Masayuki Hamasaki, improved to support SSO authorization in Garmin Connect 2.
username to login Garmin Connect. password to login Garmin Connect. User interaction needed to get Authentification Code from Withings! Open the following URL in your web browser and copy back the token. You will have *30 seconds* before the token expires. HURRY UP! 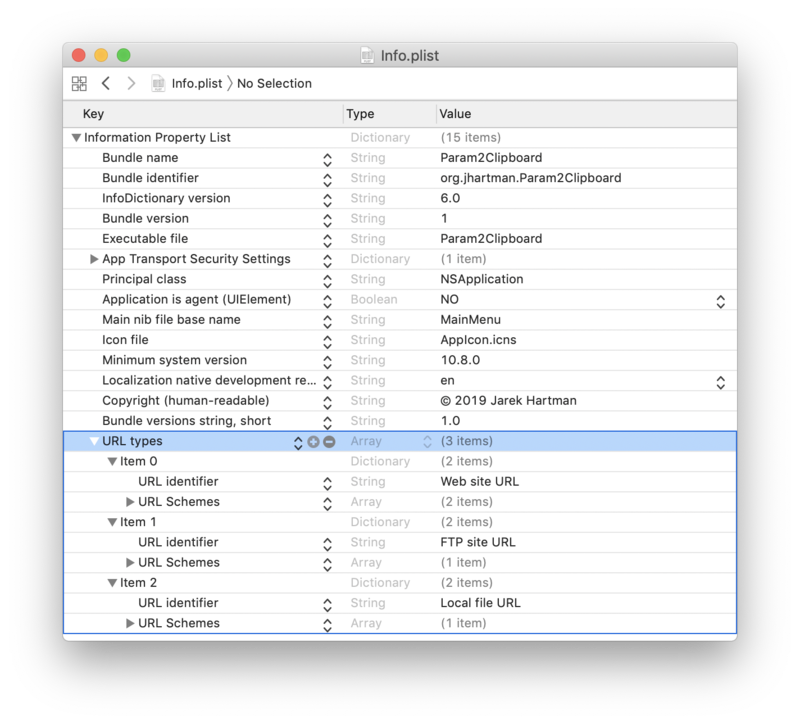 You need to visit the URL listed by the script and then – copy Authentification Code back to the prompt. This is one-time activity and it will not be needed to repeat. The script has been registered as a Withings application and got assigned Client ID and Consumer Secret. If you wish to create your own application – feel free! First you need a Withings account. Sign up here. Then you need a a Withings developer app registered. Create your app here. You can toggle your city and pin to the top – to make it a favourite. Fixed issues with adding new cities. Also removed dependency on Growl.